Jock itch (tinea cruris) is a form of ringworm. 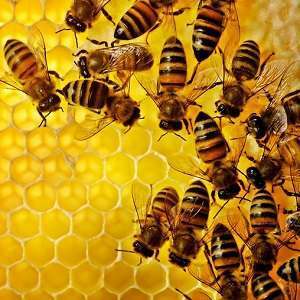 It is a fungal infection on the outer layers of skin, hair, or nails. Ringworm of the skin appears as a rash with patches that may be red or peeling or that has bumps on the edges that look like blisters. The skin can often turn itchy, and the rash can spread quickly. 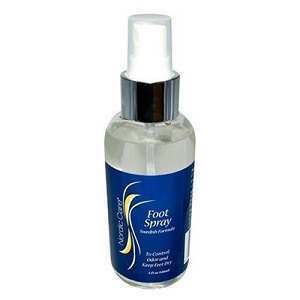 You can have both jock itch and athlete’s foot (tinea pedis) at the same time. Jock itch is caused by a fungus. Fungi commonly grow on or in the top layer of skin. They may or may not cause an infection. Fungi grow best in warm, moist areas of the body such as the groin, inner thighs, and buttocks. As the name suggests, jock itch mostly affects male athletes, but anyone can get it. Using public showers and locker rooms increases your chances of getting jock itch. The best environment for fungi to grow is in the steamy rooms among damp towels, sweaty workout clothes, and wet floors. So it’s not surprising that jock itch and athlete’s foot often occur at the same time since both are caused by fungi. Stay dry. Be sure to keep your groin area dry. Dry your genital area and inner thighs thoroughly with a clean towel after showering or exercising. Use powder around your groin area to prevent excess moisture. Wear clean clothes. Change your underwear at least once a day or more often if you sweat a lot. Wash workout clothes after each use. Don’t wear thick clothing for long periods of time in warm, humid weather. Find the correct fit. Make sure your clothes fit correctly, especially underwear, athletic equipment and sports apparel. Avoid tight fitting clothes, which can rub and chafe your skin and make you more susceptible to jock itch. Try wearing boxer shorts rather than briefs. Don’t share personal items. Don’t let others use your clothing, towels or other personal items. Refrain from borrowing these items from others as well. 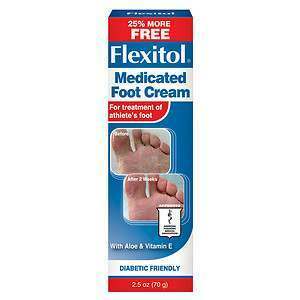 Treat athlete’s foot. 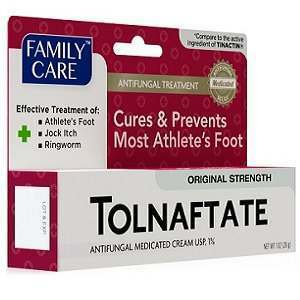 Control any athlete’s foot infection to prevent its spread to the groin. Fortunately, most cases of jock itch can be treated with over-the-counter remedies. After showering or bathing, dry the irritated groin area by gently patting it with a towel. Be sure to dry your skin thoroughly. Apply a 1% hydrocortisone cream and then zinc oxide ointment to prevent chafing and ease irritation. Wear loose-fitting cotton clothing to avoid chafing. If your symptoms don’t go away within a couple of days, try applying an antifungal lotion, spray, or gel. Prescription-strength antifungal medications have become available over the counter, making it easier to treat jock itch yourself. It’s important to give antifungal products time to work. 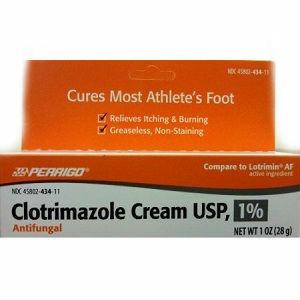 Even if the rash and itching go away, continue applying the antifungal cream for four weeks, to keep the fungus from coming back. If your symptoms don’t improve within a week or get worse, see your doctor immediately. 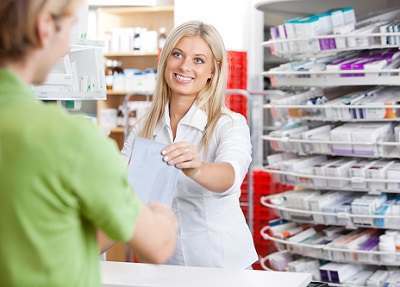 You may have a bacterial infection that requires an antibiotic treatment.